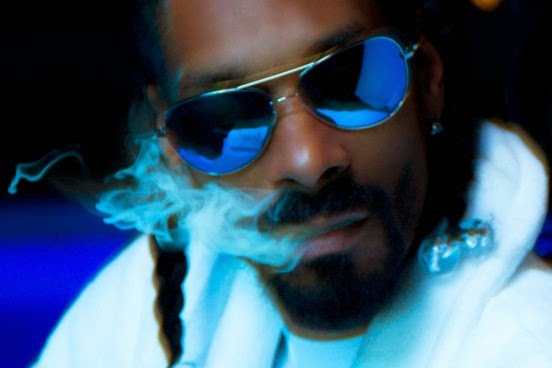 Could Snoop Dogg Really Have Smoked Marijuana In The White House? In a recent interview, Snoop Dogg, has stated that he smoked marijuana in the White House, while President Obama was not there. Even if cannabis is now legal in Washington, I am pretty sure that smoking in the White House is not allowed yet. It was in an online show, called "GGN: The Double G News Network", were Snoop Dogg talked about getting a little high in the White House's bathroom. He said that he was asked by the some of the officials there, about what he was going to do in the bathroom and that he said he had to go "number two". He also talks about how he always has to have a joint or something to smoke, while he is in the bathroom and that he really does not see what the harm is. In the interview, he said that the White House officials told him he could light a napkin, to make the stench go away and he hilarious takes a drag of his blunt and starts puffing away live. It is obviously impossible to prove, whether Snoop Dogg really smoked marijuana in the White House or not, unless he took a "selfie" or someone else has some evidence about this. As always, Snoop Dogg continues to promote the legalization of marijuana worldwide and he is one of the most important activists that we have right now. Even if some people do not like what he does or how he does it, in the online interview show, he said some very interesting things about marijuana and he also stated, "legalize it and I will advertise it." 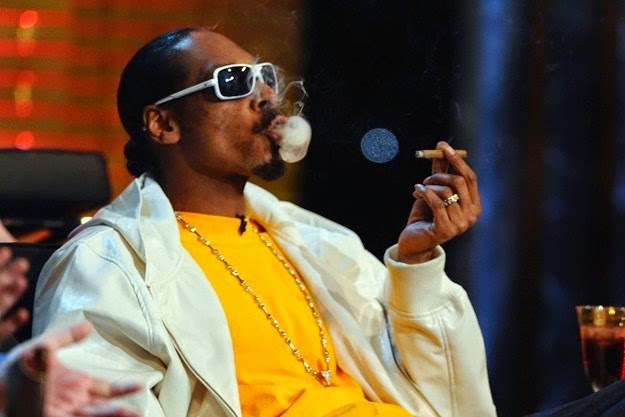 Please remember to share and like this blog post, so that more people can read about Snoop Dogg smoking some cannabis in the White House and his ideas about legalizing this herb. You can also subscribe to our free newsletter, by leaving us your email in the box to the right and we will send you more interesting news about marijuana, directly to your inbox.